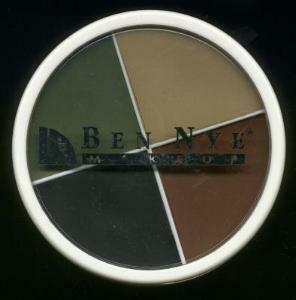 Ben Nye Complete Blood Pack (GB-0). 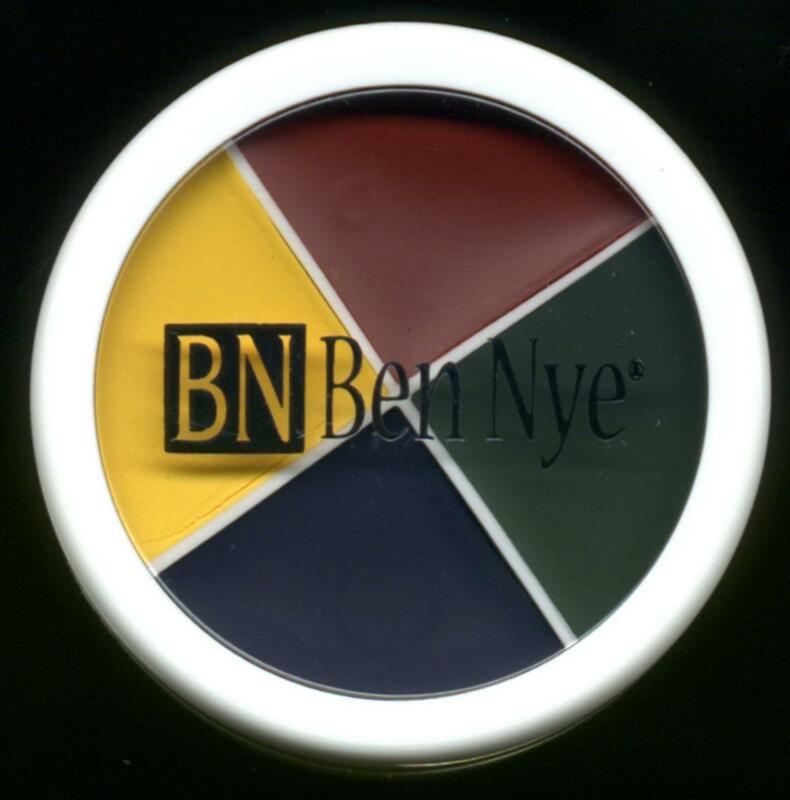 All-in-one pack containing 1/2 ounce of stage blood and 12 gelatin capsules to be filled as needed. 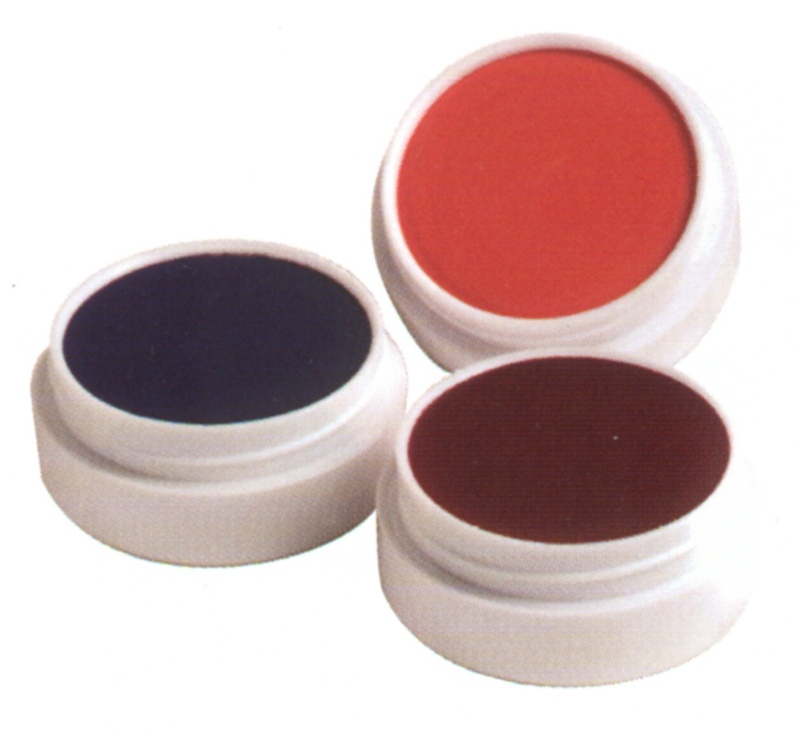 Fill these gelatin capsules with stage blood several hours before use. 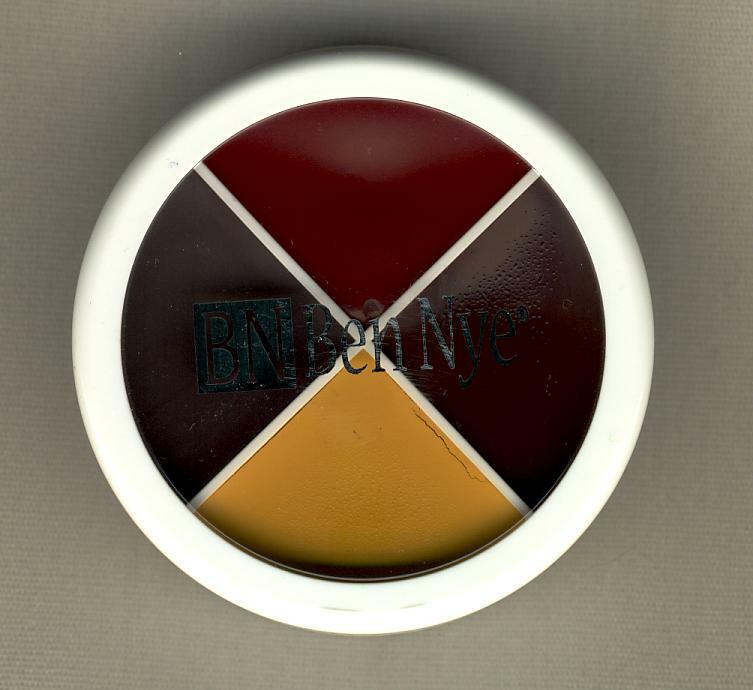 Bite into capsules and let the blood flow. Purchase Item. 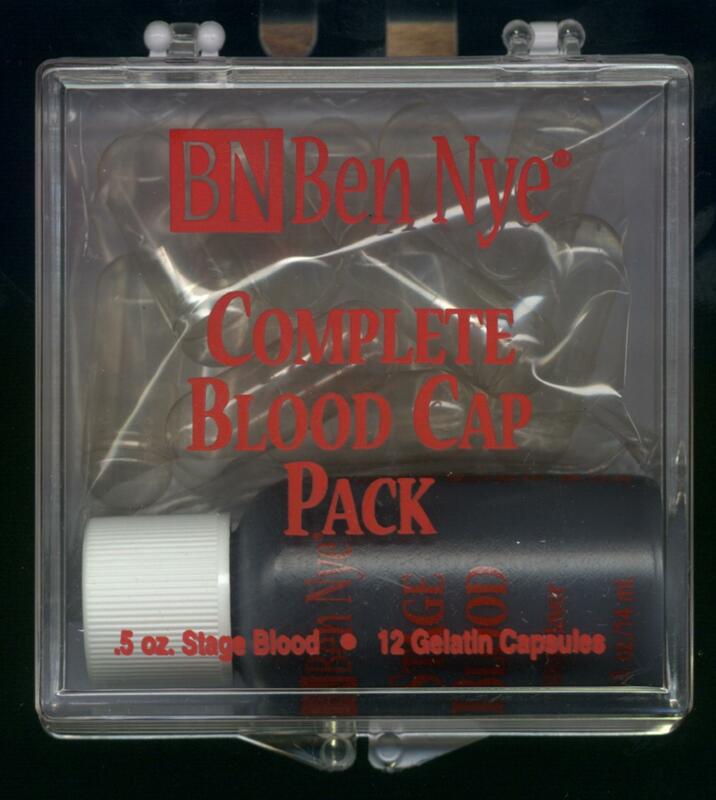 Be the first to review “Nye Complete Blood Pack” Click here to cancel reply.